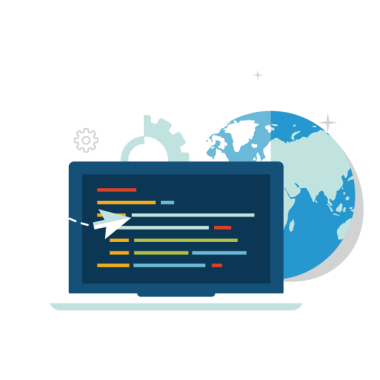 We have experience in all facets of web development to help our both our Huntsville based clients as well as businesses out of state or in other countries reach their maximum online visibility. Let us help you put your business or idea online, earn more sales and the leads you need to have a successful business. 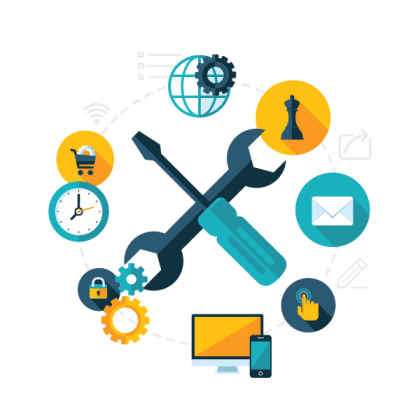 PopNet Media takes a comprehensive approach to web development starting from coding and mark-up to web design and content. We pride ourselves as a team of experienced professionals working together. 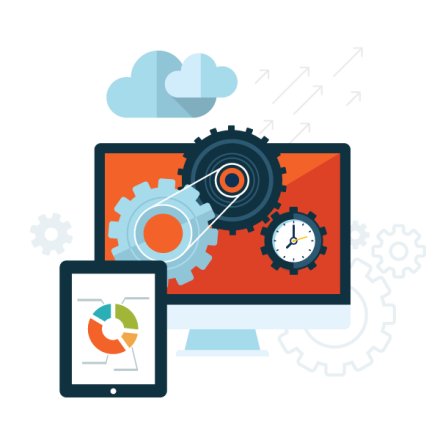 Our goal is to develop your website not only to rank higher in search engines, but to genuinely deliver the best possible experience to your users.